Introduce a new type of bridge problem: an analytical challenge. In every case, the reader is given all four hands, and asked whether the contract should make or go down with perfect play and defence. And every time, there are hidden depths, where every move by declarer could be met by a counter-move from the defence, until finally one side or the other comes out on top. 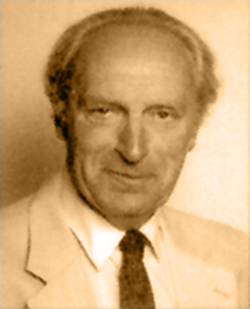 Dr. Andrew Diosy (1924-2012) was a physician specializing in internal medicine, whose hobbies included bridge and chess. Born in Hungary, he moved to Canada after the Hungarian uprising in 1957, and lived in Toronto, Ontario.